We all know how much of a pain Instagram has been the past few months and growing your following has become even harder. 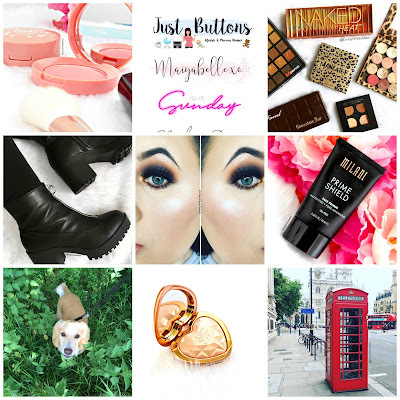 I thought I would share 5 Beauty Accounts and 5 Lifestyle Accounts I am currently loving. 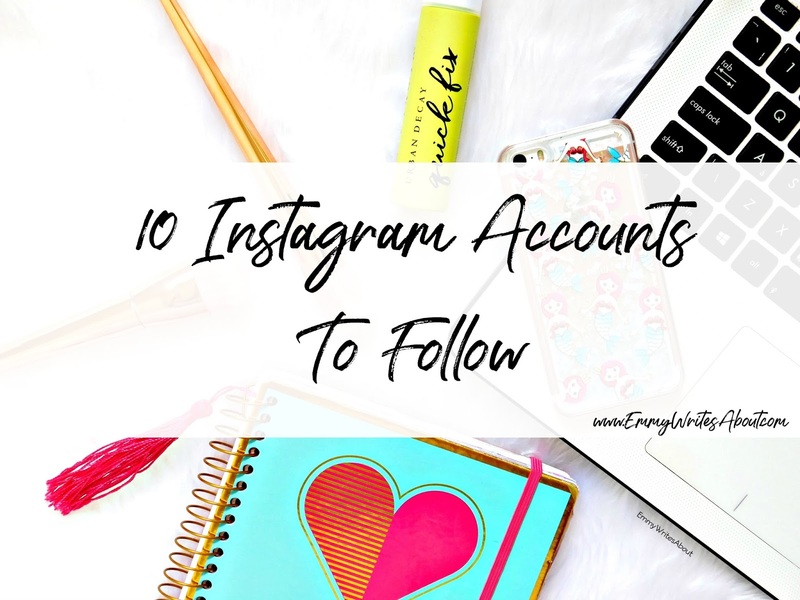 I think it is important to help support each other with Instagram and showing your favourite accounts can help people find new ones to follow. 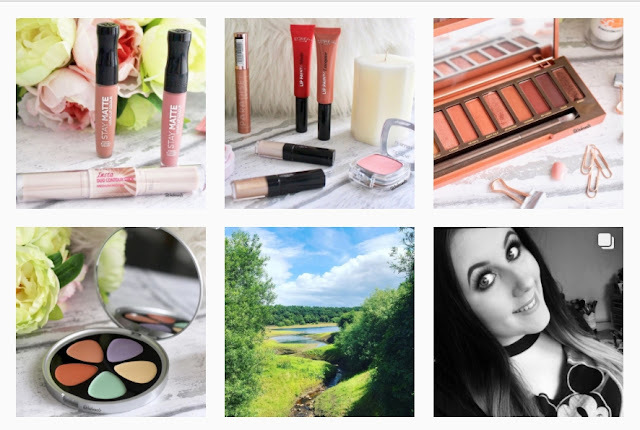 I have been following Chloe for a long time, her Instagram is full of all things beauty and her photo's are gorgeous! I love the marble background she has in her photo's. If you want pretty beauty flatlays definitely check her out. How pretty is her feed? It has a blush theme and everything looks stunning. Her beauty shots are so pretty I especially love the shot of her YSL Foundation. Everything is so cute and girly. Her blog has so many fab reviews too! I have been following Taylor for so long. 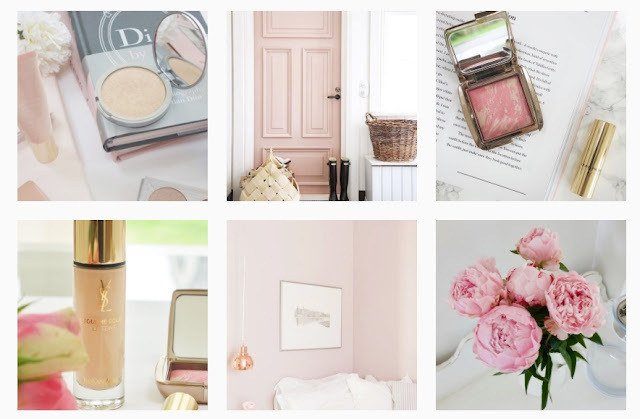 Her feed is full of gorgeous flatlays and also some gorgeous makeup looks she creates. 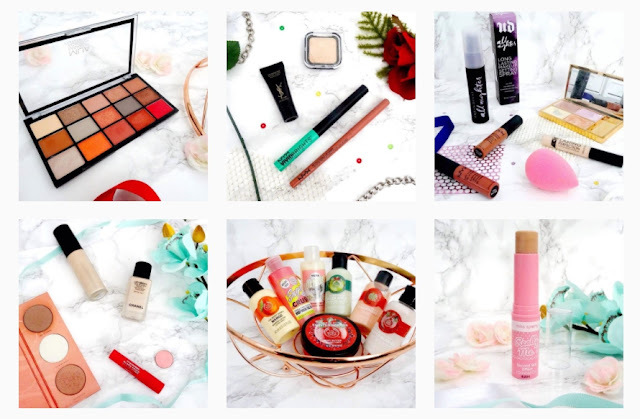 Every makeup product she posts I love! When you see a blogger recommend so many products that you like you know you can trust their recommendation. 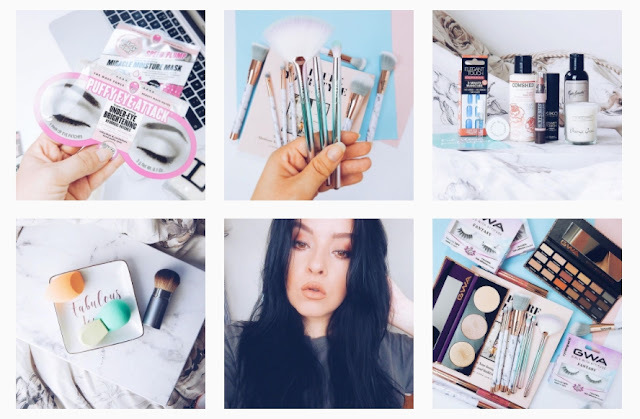 Charlotte's feed is a beauty lovers heaven. Her photo's always stand out and are super colourful. She has less than 1500 followers and I really don't know how she doesn't have so many more! She definitely deserves to be recognised. Dena has become my closet blogging friend. We have been speaking well over a year now and we speak everyday! I can't wait to hopefully meet her in September/October. She recently lost her Instagram and has had to start it again from scratch. Her beauty shots are so pretty and her collection is amazing! This girl deserves so many more followers. 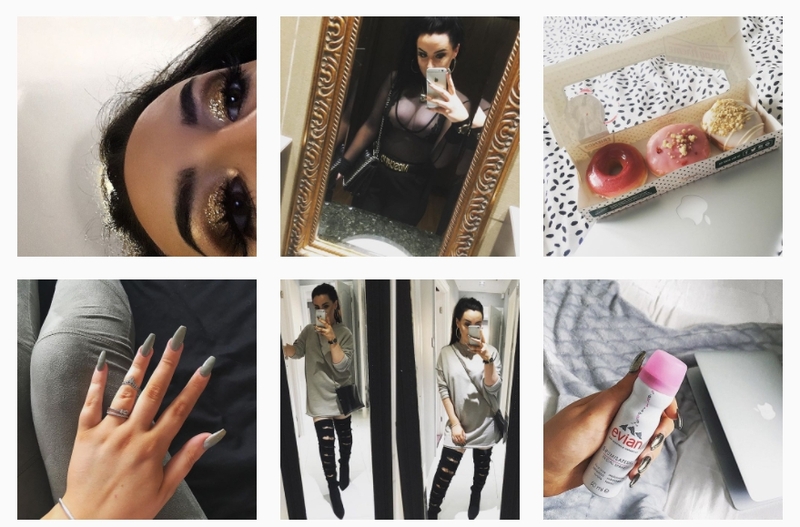 Her account is full of fashion, nails, makeup looks, her dog and more! Just look at those outfits she is slaying!! I always envy her nails too! 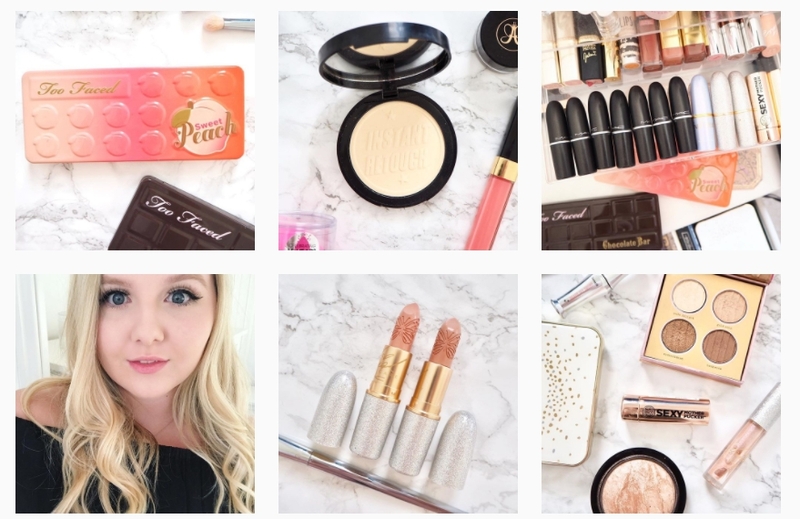 She also has a fab Beauty Blog! Lucy is are fabulous person! 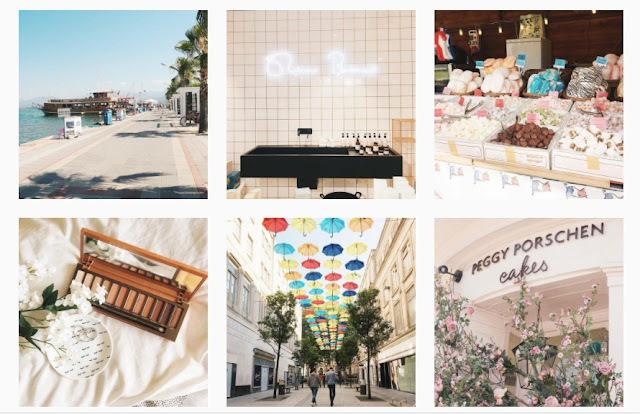 Her instagram is full of food, drinks, her adventures and hints of beauty. I love seeing her lifestyle posts especially when she goes on trips away. She is such a lovely person to chat to too! I have followed Kat on all social media for so long! I love reading her blog too. Over the past year you can tell by her pictures that she has become more confident in herself and found her style. 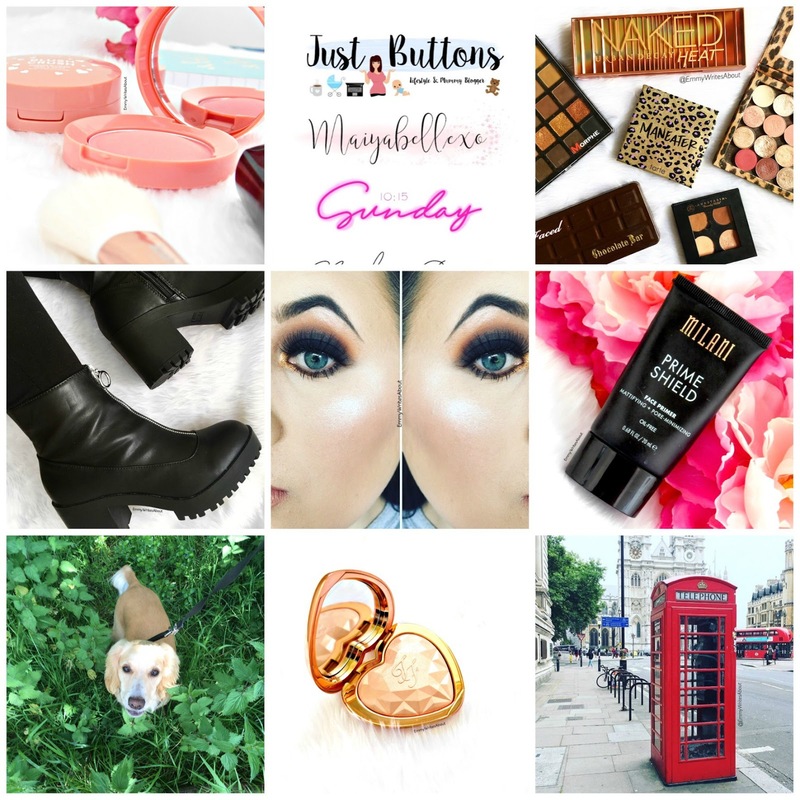 She posts a mixture of fashion, lifestyle, hints of beauty and her puppy. You should definitely give her a follow. I have followed Megan for a long time. We first spoke when I designed her custom blog header and we have become good friends. 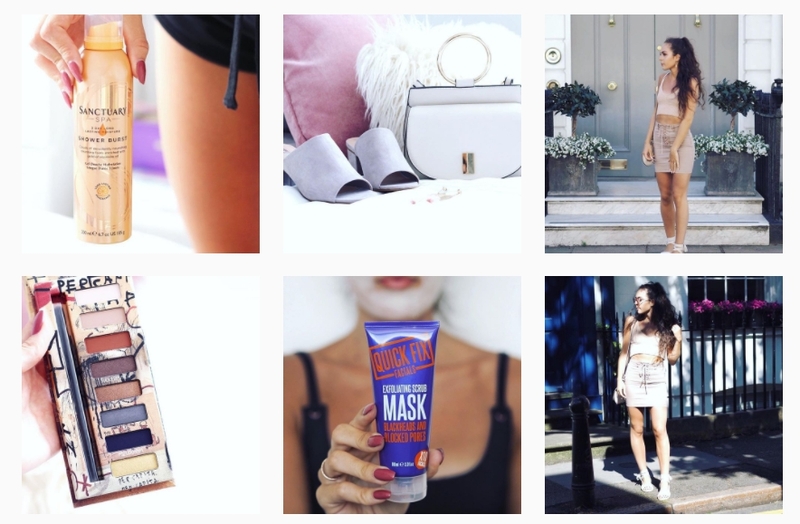 I have loved watching her instagram transition and she posts incredible content which is mainly fashion and lifestyle with hints of beauty. Ant has also become a good friend but I was in love with her instagram before we became friends. 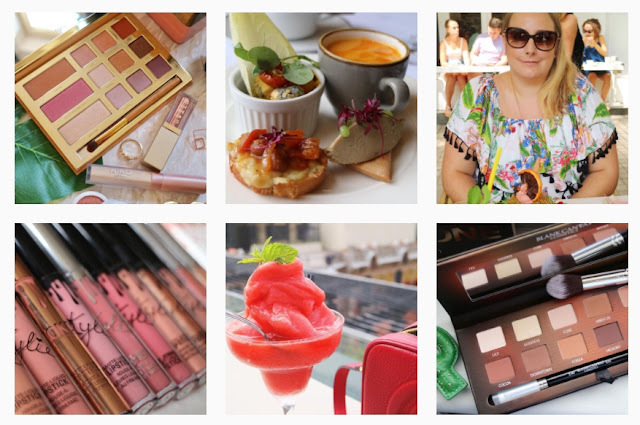 She posts the most incredible lifestyle, fashion & food shots. 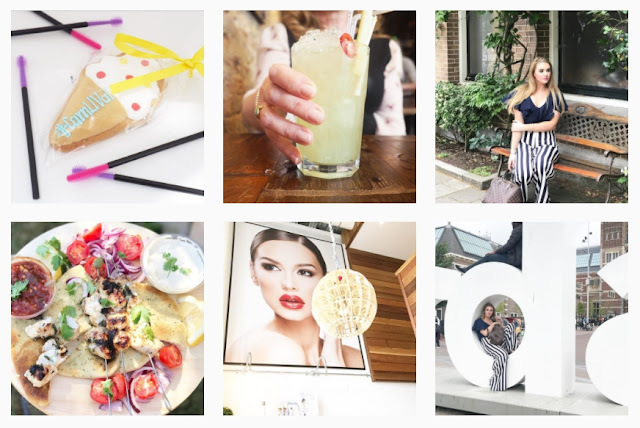 She creates the most yummy recipes on her blog too! 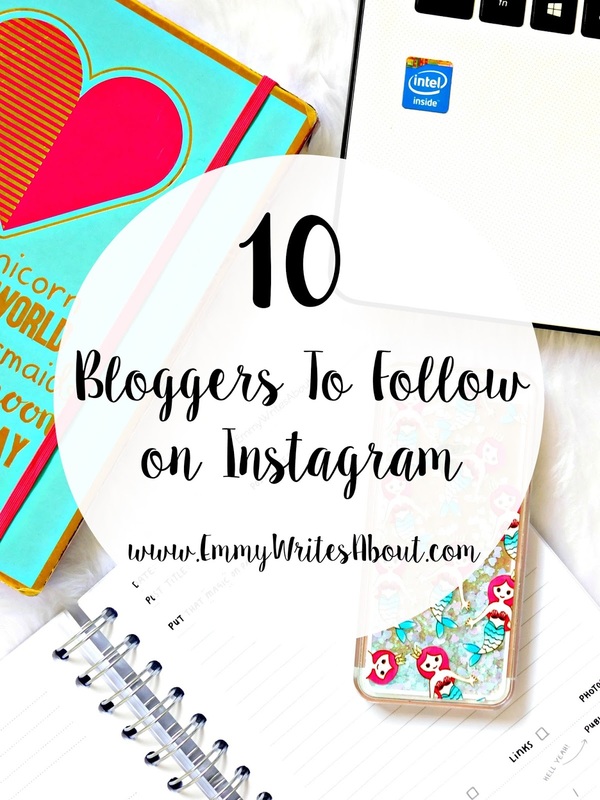 Do you follow any of these or have you found some new ones to follow?